According to the German Wikipedia site, the first commercial cinematic presentation for an audience was 123 years ago on the first of November in 1895 a.d. on bioskop-format in the Berliner Wintergarten in Berlin, Germany. Worldwide: Doc Brown lends you his DeLorean with a proper flux capacitor and two loads of plutonium to travel 100 years back in time to the year 1918, when movies were young, and then back. 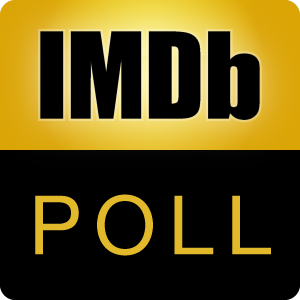 What movie - as selected by the IMDb poll board users - rated 7/10 or higher with at least 10.000 votes - would you most likely show your fellow countrymen in past time to see their reactions and tell us later? Contribute or discuss here.